With all due respect to the brothers Hemsworth, we're not taping pictures of rugged heartthrobs with five o’clock shadows to our lockers anymore. In 2019, we’ve officially entered our Soft Boy phase, with Timothée Chalamet, Asa Butterfield, Jaden Smith, and most recent Soft-Boy recruit, Cole Sprouse, leading the pouty, sensitive, Tumblr-friendly pack. Sprouse doesn’t just play a Soft Boy on screen as Jughead Jones in Riverdale, but he's also one in real life. He loves photography, takes romantic road trips with his girlfriend and co-star Lili Reinhart, and has a degree in drawing maps. But perhaps the most defining soft quality of Sprouse is his hair, which he's likely twirling mindlessly above his forehead right now. The guy touches and flips his hair back and forth like a modern-day River Phoenix — and we're not the only ones who've noticed. Christine Nelli, the celebrity groomer behind Sprouse's most recent looks, agrees. "He touches it all the time," says Nelli, who describes the actor's hairstyle as Johnny Depp in Cry-Baby — only messier and with a rocker edge. Nelli explains that while Sprouse may be blessed with lots of hair and natural volume, he in no way wakes up with that perfectly tousled bedhead. 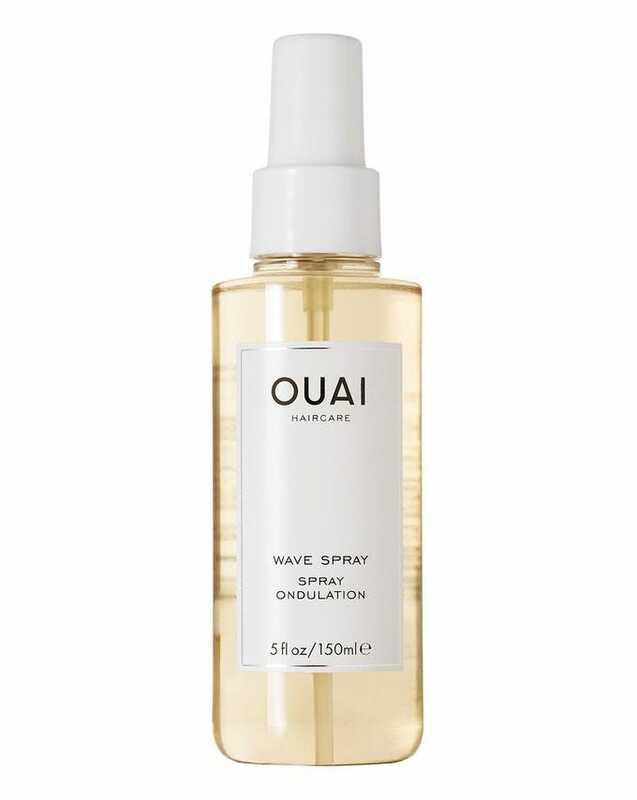 Working with the oils on his scalp, she usually starts by massaging dry shampoo paste into his roots and misting a lightweight wave spray all over his hair. She then rough dries it, twisting the ends to add texture and definition. But even though those forehead-grazing waves are his calling card, the young star also likes to take some style risks. In fact, that Teddy-boy, rockabilly hybrid from this year's Vanity Fair Oscars party was all his idea, inspired by a photo he had saved on his phone. Nelli was fully onboard, especially since most of the actor's daily styles are restricted to whatever fits underneath his Riverdale character's gray beanie. After an hour of scooping out strong-hold gel and blowdrying his hair into place, Sprouse's vision came to life. The only problem: He couldn't touch it nearly as much as he's used to — a real Soft-Boy problem if we've ever seen one.